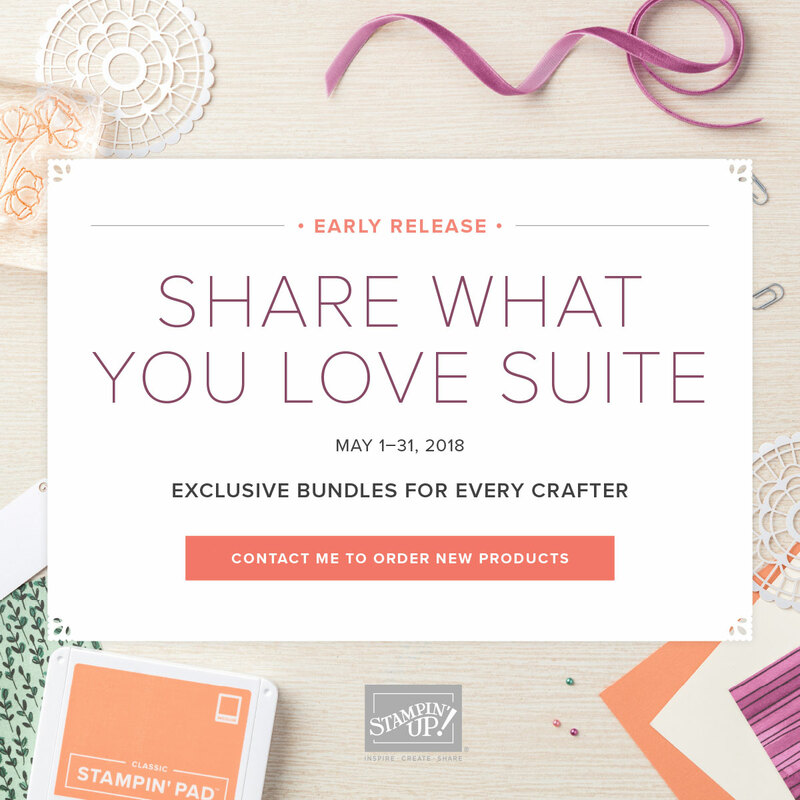 How exciting, customers have the chance to purchase exclusive bundles from the Share What You Love Suite during the month of May!! There are 3 bundle options, Just Getting Started, A Little More Please, and Gotta Have it All. 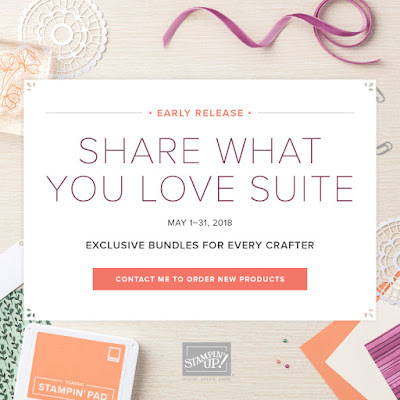 While all the items in this suite will be available for purchase when the new catalog launches the beginning of June, each bundle purchased in May contains free product!! And who doesn't love free product?!!! Check out THIS VIDEO to learn more. Purchase any of the bundles from my store using the Hostess Code VQCZVQWG and you are eligible for a free class in June when we will make lots of fabulous cards using this suite. If you don't live in the Pittsburgh area I can mail you your kit of all the supplies to make the cards. You will just need the bundle, inks, adhesive and dimensionals. 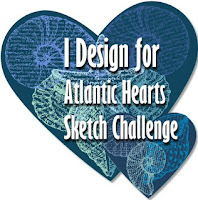 I will be posting pics of the cards next week so you can make plans to attend class or request the kits be mailed to you. You must purchase one of the Share What You Love exclusive bundles and use Hostess Code VQCZVQWG when ordering.